As awesome as the feedback has been from our 2016 and 2017 webinar series*, if there’s one thing I learned from my experience in distributing the Vibram Fivefingers footwear for 10 years, it was that you need to constantly develop, innovate and reinvent your product, or it starts to become dull!! * We are still offering 3 conventional webinars this year, see here. 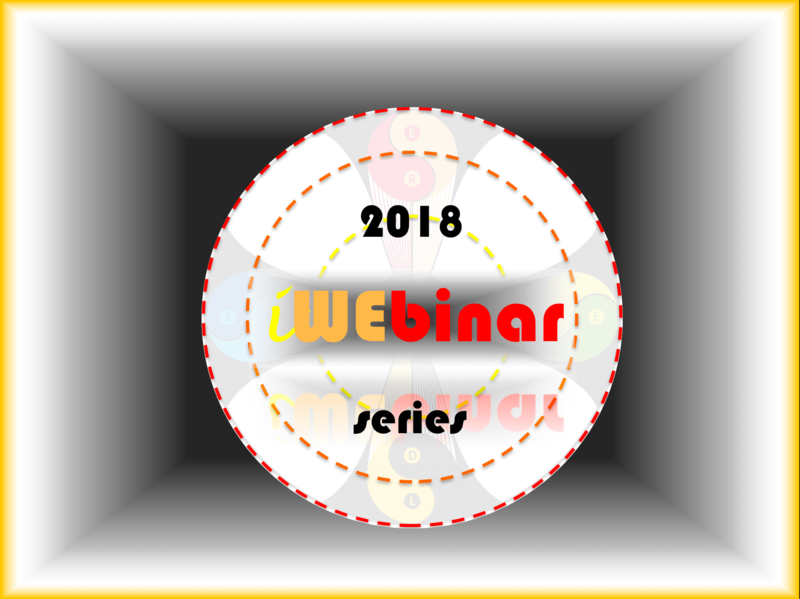 The iWEbinars are a fusion of podcast and webinar, providing the best of both worlds; the structure and visual engagement of a webinar, with the freedom of a discursive exploration of the subject matter between two experts in the field. 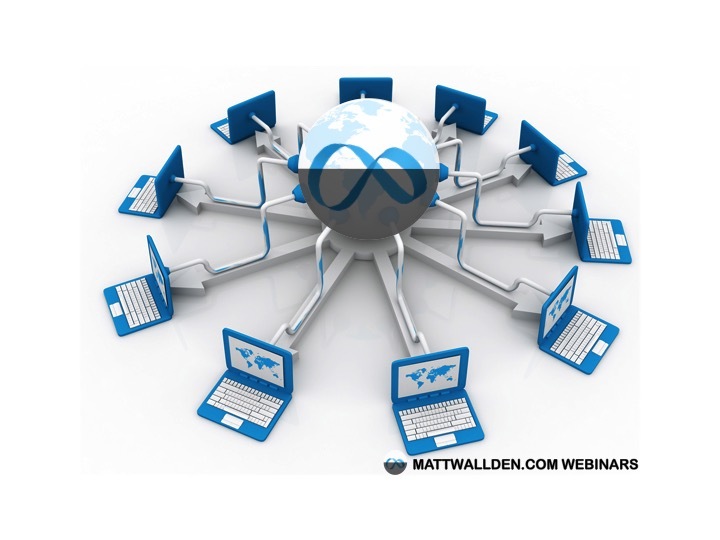 2018 iWEbinar Series from Matt Wallden on Vimeo. The first in our iWEbinar series is a discussion with my long-time friend and colleague, Jon Bowskill. Jon has inhabited an elite medical space within the world of spinal rehabilitation for nearly 20 years. After working alongside surgeons, radiologists, pain management specialists and manual therapists at the London Spine Clinic in Harley Street for several years, Jon moved around the corner and opened up his own multidisciplinary centre, The Bowskill Clinic. Jon and I will be discussing the various objective tools he and his colleagues utilise in top-flight practice to objectively understand what most of us can only assess subjectively; static & dynamic posture, movement skill and sagittal balance, among many other fascinating topics. For more information or to join us on Thursday 8th of March, click here.